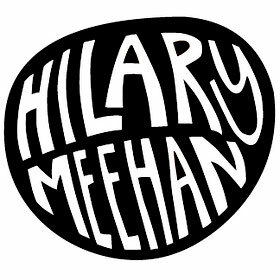 Hilary Meehan is a natural at spatial design, material compatibility, color harmony, design cohesion, and general aesthetic considerations. Her talent and enthusiasm imbue a space thereby making it a Place. Why, I've sometimes believed up to 10 impossible things before breakfast!